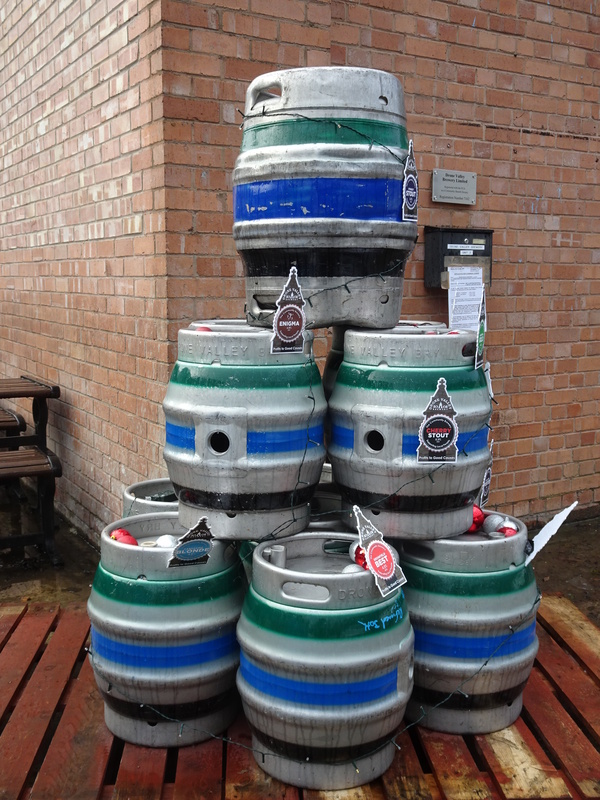 and we even have a keg Christmas tree outside the brewery! But stock up with some bottles soon! 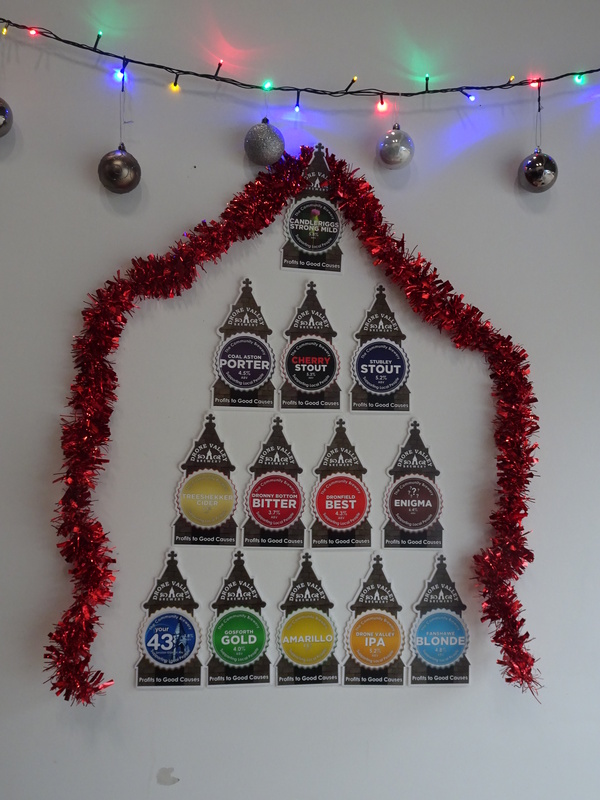 ← Stubley Stout gets bottled!